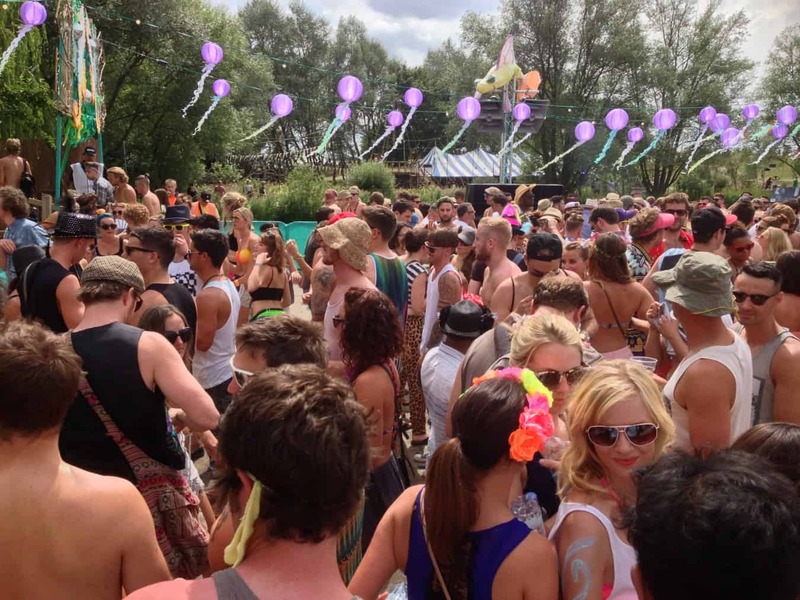 This year at Secret Garden Party we provided the system for the famous pagoda stage. The system spec brief given to us by their production team, and sound control team at CBA was to design a system where we were able to contain the sound in a very open space. This stage floats next to a lakeside pagoda, and poses many unique challenges. 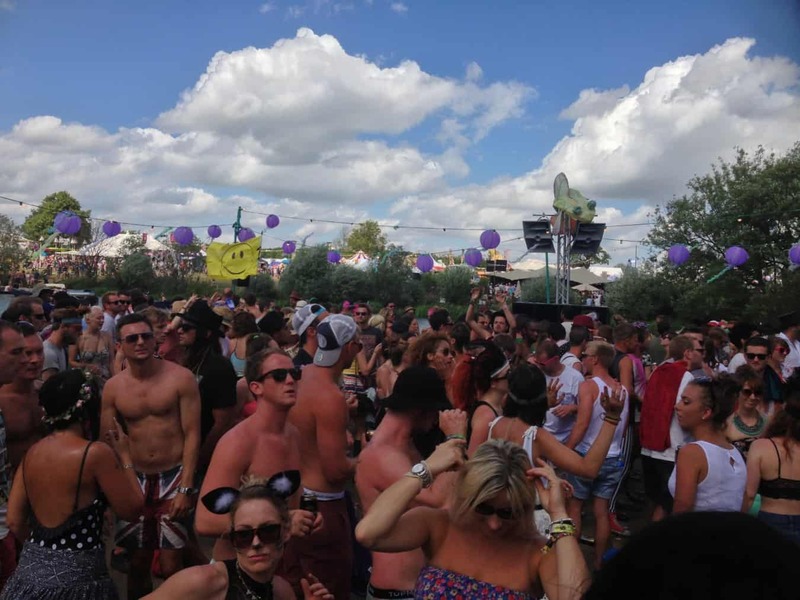 Preventing sound from travelling across the adjacent body of water and interfering with the festivals main stage was a high priority, and a challenge we rose to, making sure it was still the dance music system standard that you would expect to find in a night club. 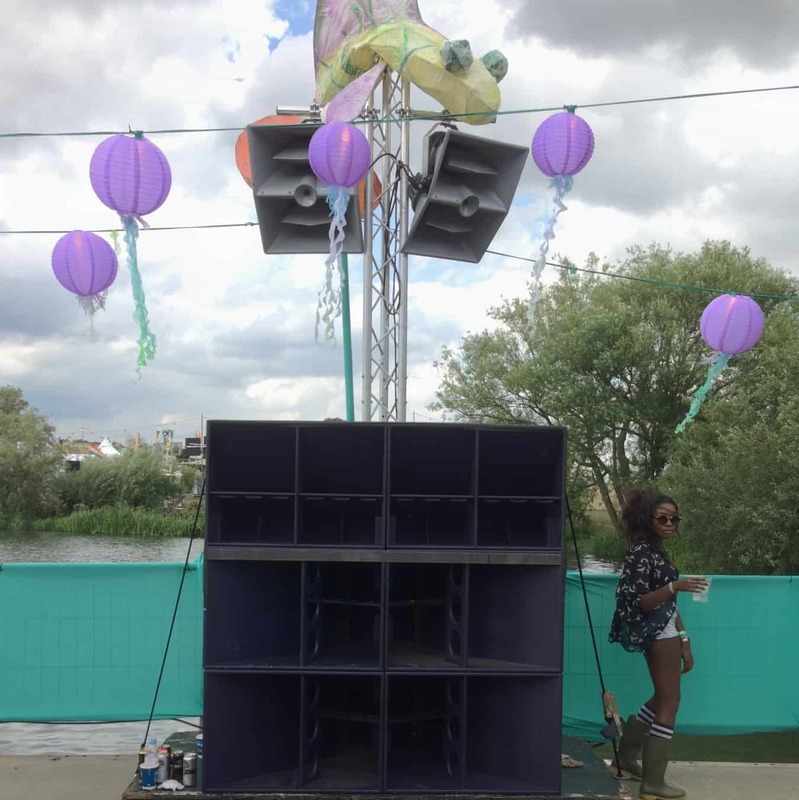 Utilising Funktion One’s high performance speakers, we were able to design a system that allowed a very controlled dispersion and very little audible spill to nearby areas, but giving an immersive experience on the dancefloor. 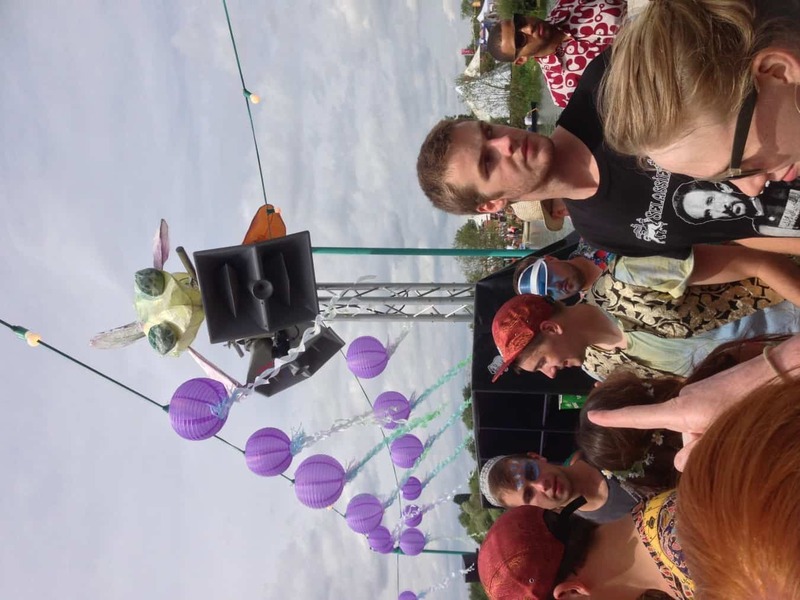 We also fabricated bespoke ground support plates for this system, ensuring a rapid and sturdy deployment, even when this bouyant stage is in full party mode! The whole event went flawlessly and our stage even saw surprise DJ sets from Disclosure and an amazing live performance from Mathew Johnson. This stage is considered one of the prime viewing areas for the big firework display on the Saturday night, where we relay the secret FM countdown to the spectacle.